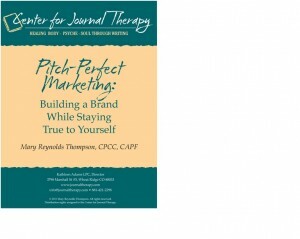 View cart “Pitch-Perfect Marketing, by Mary Reynolds Thompson” has been added to your cart. Nineteen essays by Kathleen Adams and poems by Amy Christman on journal therapy, grouped into four sections: Personal Growth; Family and Relationships; Illness, Trauma and Recovery; and Intuition and Spirituality. 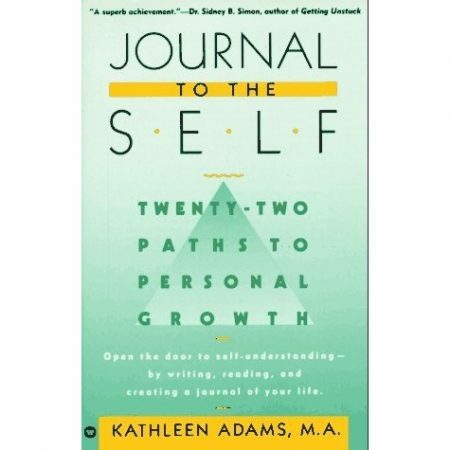 Nineteen essays by Kathleen Adams and poems by Amy Christman on journal therapy, grouped into four sections: Personal Growth; Family and Relationships; Illness, Trauma and Recovery; and Intuition and Spirituality. 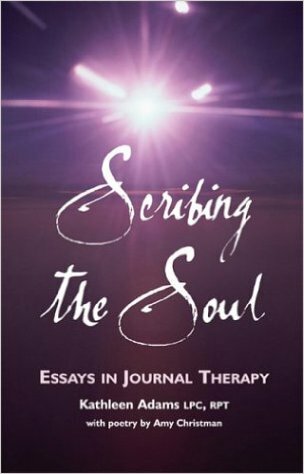 The essays in this collection offer practical, powerful guidance on writing to heal body, psyche and soul. Intimate and compelling, the essays cover topics as diverse as synchronicity, betrayal, joy, death, intuition, authenticity and love. Each essay is accompanied by a new poem from Amy Christman, as well as a feast of writing prompts!